Bridgeport resident Tajanique Watson was arrested on charges of fourth degree larceny and posession of shoplifting device in Westport on Nov. 17. WESTPORT — Two Bridgeport women were arrested for allegedly shoplifting at the Urban Outfitters in Westport. Around 3:45 p.m. on Sept. 28, Fairfield police observed a large amount of clothing, with price tags attached, in a car while investigating a motor vehicle accident. The driver and passenger were identified as Najeha Green, 23, and Tajanique Watson, 26. At the time of the interaction, Watson was also found to be in possession of a large magnet commonly used for shoplifting from retail stores, police said. On Oct. 1, Westport police notified Fairfield’s investigating officer that many of the items appeared stolen from a local Urban Outfitters. Store employees said Green and Watson were in Urban Outfitters on Sept. 28, the same day over $1,100 of merchandise was stolen from the store, police said. A warrant was submitted for Green and Watson’s arrest. 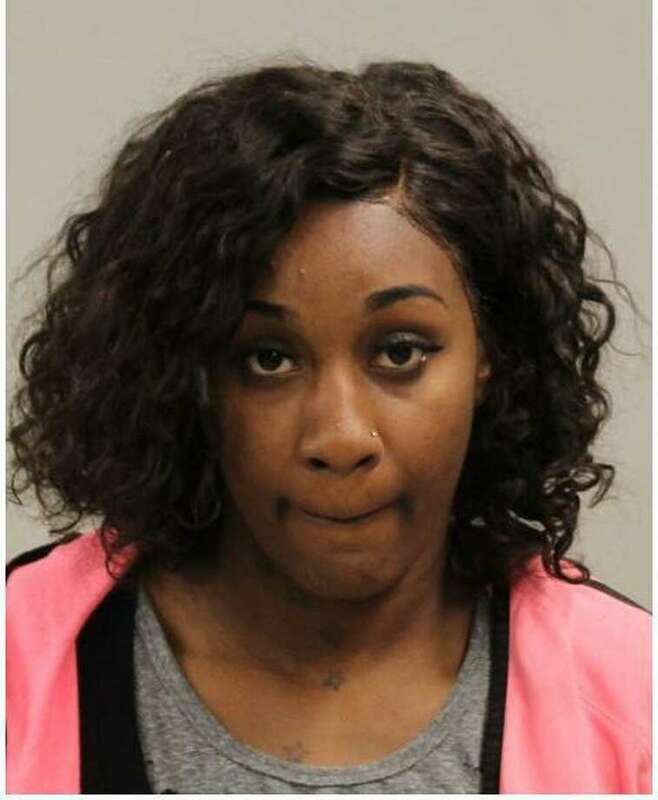 On Nov. 17, Watson was taken into custody at Bridgeport police headquarters and transported to Westport, where she was charged with fourth-degree larceny, possession of a shoplifting device, and conspiracy to commit larceny. Watson was released after posting $2,500 bond and is scheduled to appear in state Superior Court in Norwalk on Nov. 26. On Nov. 18, Green turned herself in at police headquarters and was charged with fourth-degree larceny, shoplifting and conspiracy to commit larceny. She was released after posting $2,500 bond and is scheduled to appear in state Superior Court in Norwalk on Nov. 29.